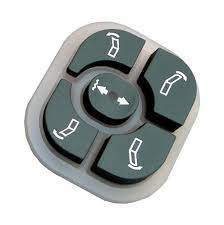 Find Your BOSS Snow Plow Electrical Parts Here: SmartTouch 2, Hand Controller, Joystick Controller, Headlight Adapters, Control Kits & Much More. If you can't find what you're looking for call us! 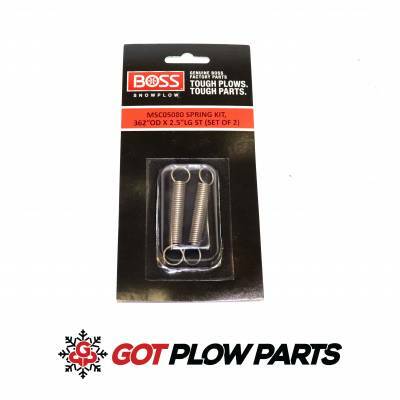 Find Your BOSS Hydraulic Snow Plow Parts Here: Cylinders, Hydraulic Hoses, SmartLock Cylinders, Snow Plow Oil & Much More! If you can't find what you're looking for, give us a call! 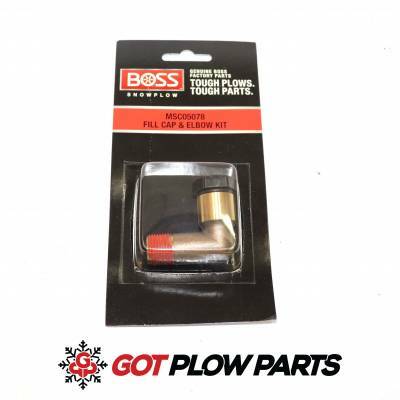 Find your BOSS Snow Plow Lights here: SmartLight, SmartLight 2, Headlight Housings, Light Bulbs, Individual Lights, Headlight Kits. 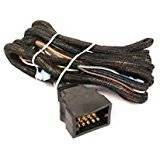 If you don't see what your looking for give us a call! 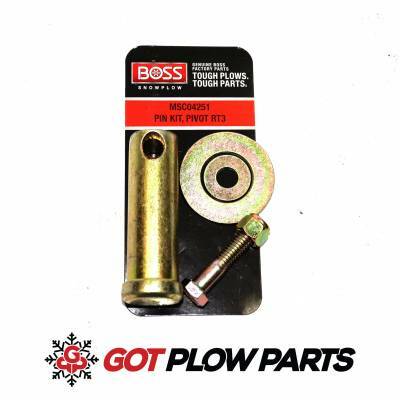 Browse our large selection of Boss Snowplow parts, if you can't find it CALL US! 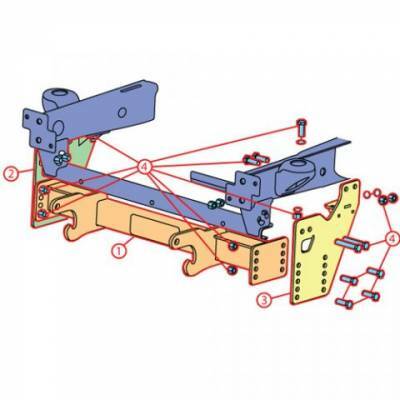 Find Your Chevrolet & GMC Boss RT3 Undercarriages Here! Find Your Chevrolet and GMC Boss Sport Duty Undercarriages Here! Find Your Dodge RT3 Undercarriages Here! 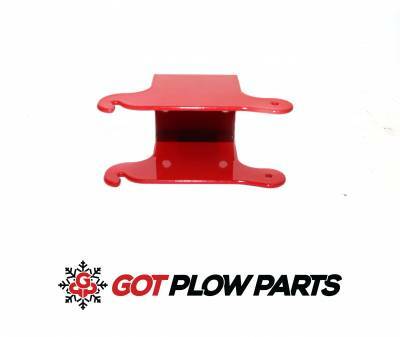 Description: Hydraulic Fill Elbow located on the reservoir of your Boss RT3 plow. 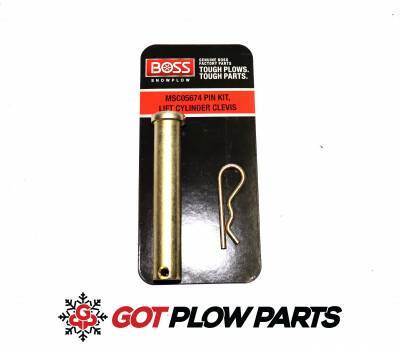 Description: Lift Cylinder Clevis Pin used on most Boss RT3 plows. This pin is used to hold the lift cylinder in place. Description: Lift Hose 1/4" x 18"